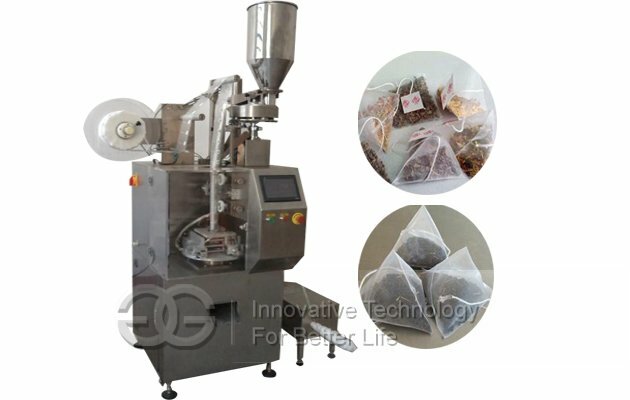 Widely used for packing black tea,green tea,white tea, yellow tea, oolong tea, etc. 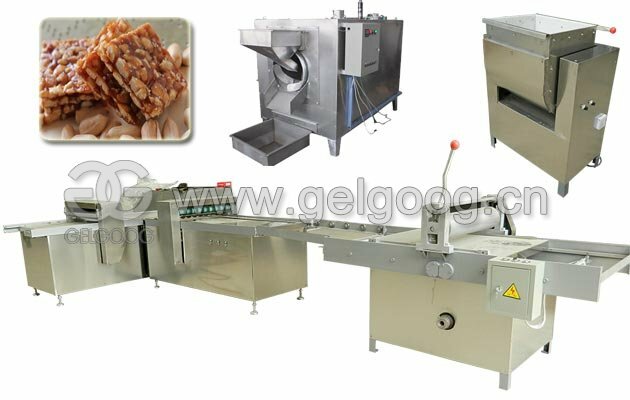 All the machine made of 304 stainless steel, environmental protection, sturdy and durable. 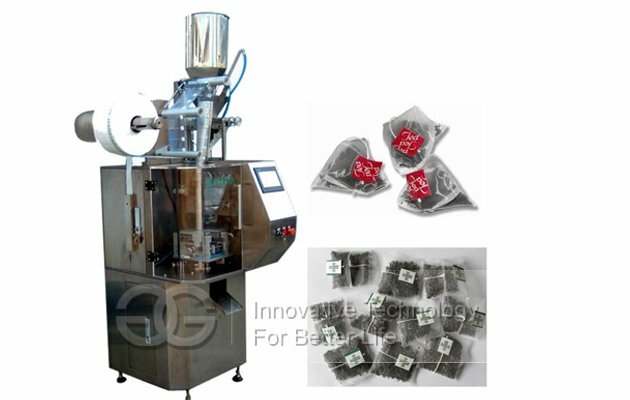 The pyramid tea bag sachet packing machine is widely used for packing black tea,green tea, white tea, yellow tea, oolong tea, scented tea, raise liver, nourishing the stomach tea, health tea etc. 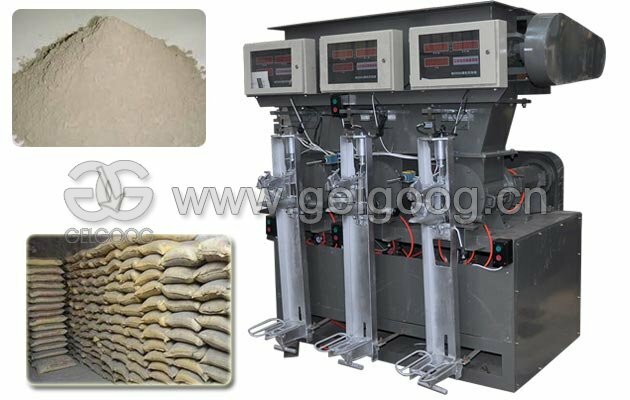 daily food and condiments such as small granular, powder quantitative weighing materials. 8. 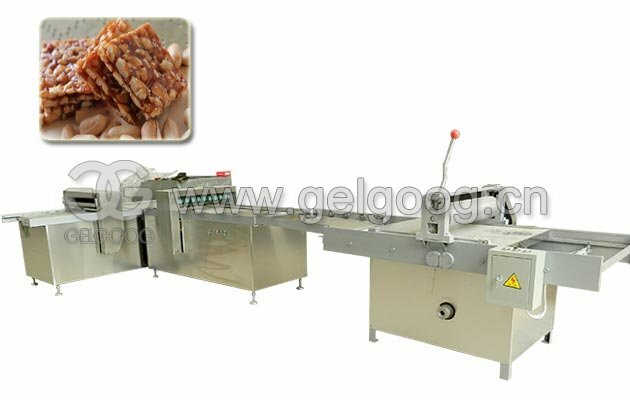 Sliding volume metering method can easily change the filling material. 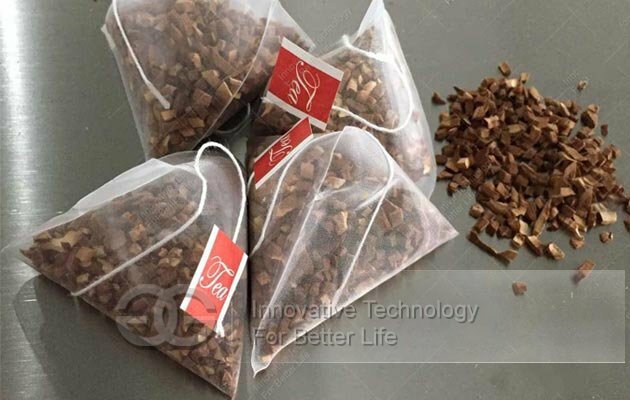 Packaging Material Nylon,non-woven fabrics etc. 1. 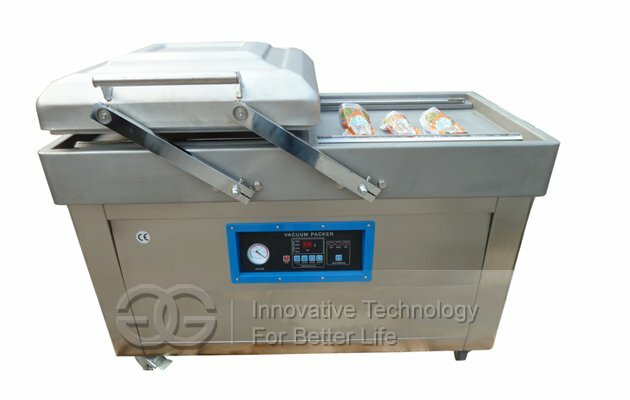 How can i ensure the machine i received is undamaged? → Before delivering the goods, we will send you the pictures of the product and the package. Before signing in, make sure the pakage is undamaged. If any question happens, pls contact me as soon as possible. 2. 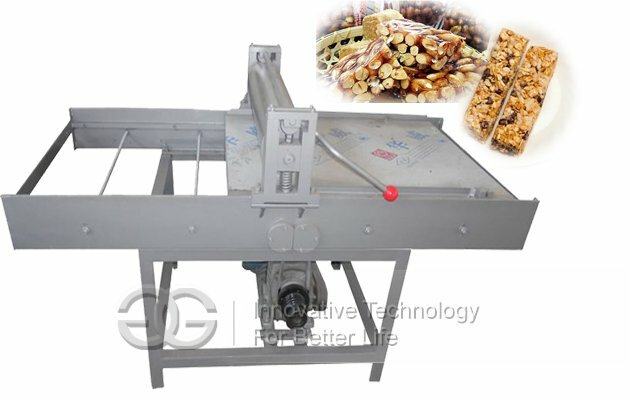 I want ro make an order, which kind of payment mode will your company accept? →T/T, Western Union, L/C, and Money Gram. 3. What should I do if i meet trouble while using? →Don't worry about it. If there is any question, pls contact us as soon as possible. Our professional engineers will solve the problem for you. Just let us know your problem. 4. If i order this machine from you, when will you deliver this machine for me? 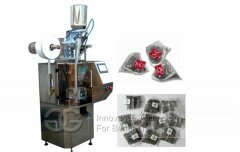 →After you make the payment, we usually deliver the machine within 7 working days.